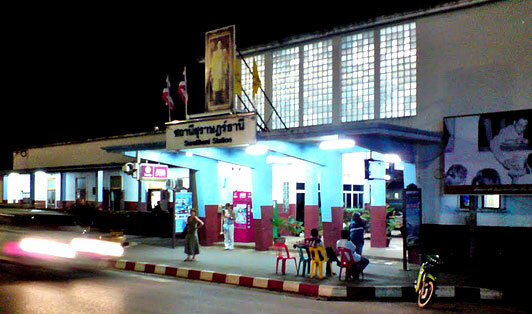 Surat Thani Train Station is the main railway station in the province. The station is located on Tapi River’s east bank in Tha Kham Town in the district of Phun Phin. This station goes back to 1915 and it was used in world war II as a base for military activities. You can take a local orange bus from Talad Kaset 1 station to the train station. There are train trips from and to various places in Thailand such as Chumphon, Bangkok, Hua Hin, and Trang. There are also trips from Malaysia and Singapore.